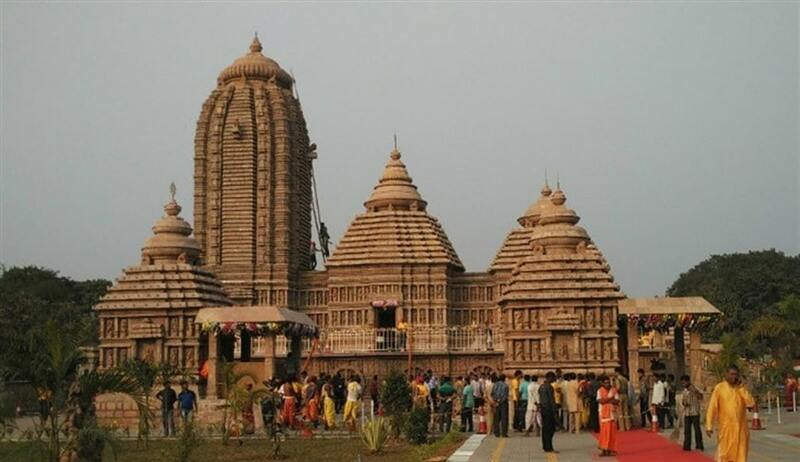 The Supreme Court on Wednesday took note of the October 3 violence at Puri's Jagannath temple during a protest against the introduction of a queue system for devotees and said no policeman should enter the temple with weapons and shoes. The counsel appearing for an organization, which sought to intervene in the matter, claimed before the bench that policemen had entered the temple with guns and boots during the violence. Nine policemen were injured as violence broke out on October 3 during a 12-hour bandh called by a socio-cultural organization protesting the introduction of a queue system for devotees visiting the Jagannath Temple, police had said.